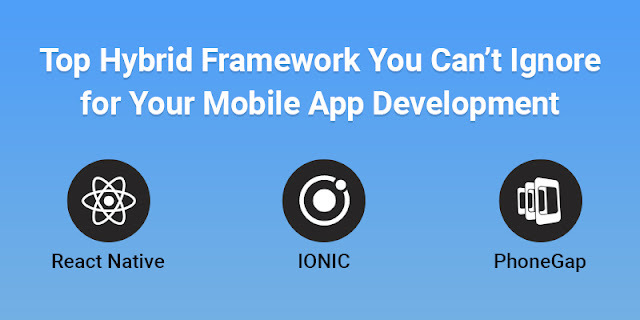 For mobile app development; Angular JS is one of the most popular frameworks. With angular app development, you can reuse your code to build apps. Angular delivers the most scalable infrastructure and productivity, which supports Google's largest apps. Now you are having a basic knowledge of all the platforms it's your turn to select the best platform for your business. Still having any doubts? We are here for you. You can ask any query and we will provide the best solution at the least time possible.